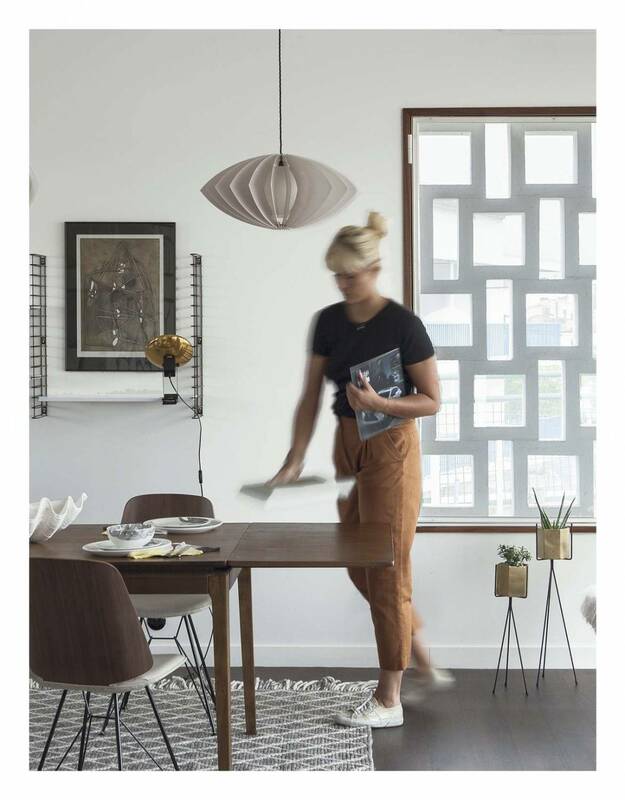 Born in 1977 in the South-West of France, interior designer Florence Deau has lived and studied abroad from a young age, spending her teenage years and gradutate studies in San Francisco, Madrid and London. She has since channeled her education, experiences and expertise into founding an interior design practice in 2007. Florence advises private and commercial clients in regards to contemporary interior design, decoration and styling, with services ranging from light make-overs to complete renovation projects. Since 2011, Flodeau.com has become the online work space of the multi-disciplinary design studio, hosting also a blog focusing on contemporary design, interiors, architecture, travel and other inspiring miscellanies from across the globe. Florence has also been dedicated for many years to the promotion of the remarkable Mid Century architecture of her hometown Royan. She loves the ocean, photography and travelling the world. She currently lives with her husband and son by the seaside in France.